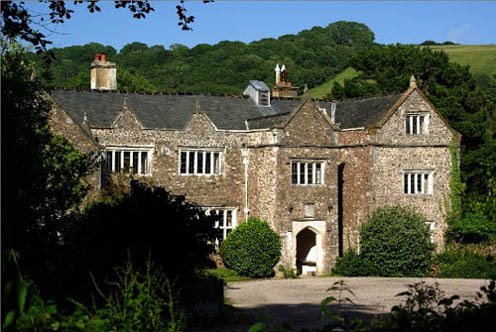 Sand is one of the hidden gems of East Devon: a beautiful stone house set in a tranquil valley garden, and has been owned by the same family since 1560. An elegant Elizabethan manor rebuilt in the 1590s by the Huyshe family and then carefully restored and extended in the early 20th century by Roland Huyshe with help from the architect, E H Harbottle. The new work is pure Tudor and virtually indistinguishable. The gardens shelter a late 15th century hall and a 1600 thatched summerhouse. Opening times for 2015: Sundays & Mondays in June and Bank Holiday Sundays & Mondays. Open from 2pm to 6pm. Guided tours arranged according to demand with last admission/tour 5pm.